Families sell, shop and volunteer together. Reselling gently-used items means green for seller$ and environment! Local charities benefit from donated, unsold items. Games, Puzzles, Electronics, Musical, Crafts, Cars, Dolls and more! High Chairs, Strollers, Swings, Furniture, Jumperoos, Monitors, Baths, Safety, Feeding and more! 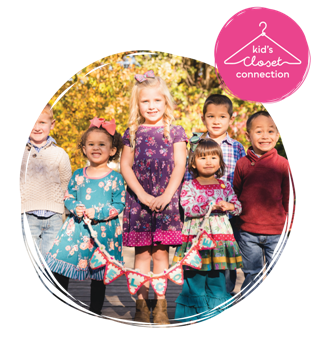 Each Kid&apos;s Closet Connection is like a super-large, organized, walk-in closet chock-full of gently-used kids' clothing, furniture, maternity and toys just waiting to be bought! Our consignment sales events are top-drawer, bursting at the seams because we connect the best consignors with the savviest shoppers who want to save up to 90% off retail! 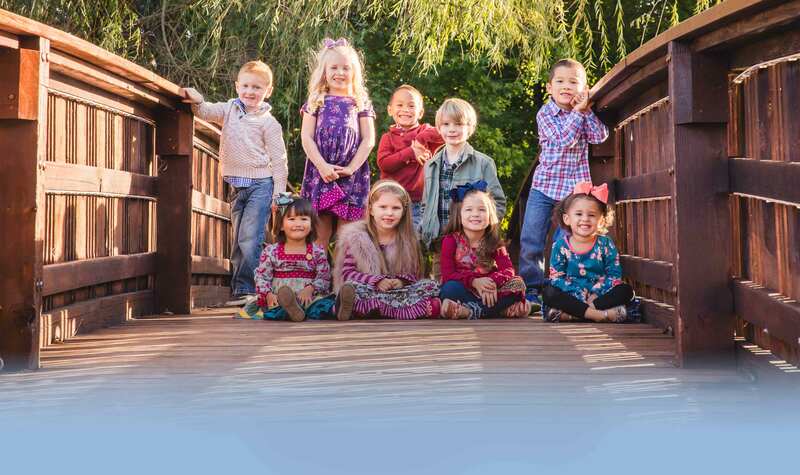 So, whether you want to SELL or SHOP, join hundreds of families to find the Kid's Closet sale nearest you.